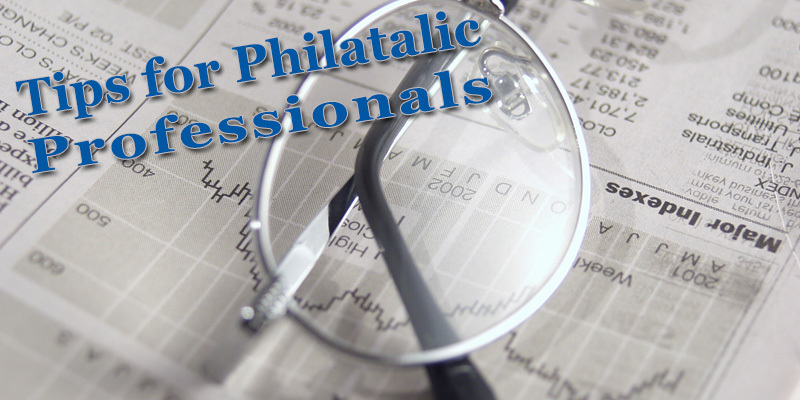 "Money makes the world go round"; how true this statement is for a dealer who has to make a tough decision between his desire to attend a philatelic event and the huge amount of money involved. To balance desire with reality, as a dealer, you should invest not only money, which you do, and a lot, but also some efforts to attract people attending the event, thus make this whole affair cost effective. The philatelic auction held in February obtained some outstanding results for spectacular stamps items. The February 2013 auction achieved a new record for a Chinese issue - the 1968 Mao's Inscription to Japanese Worker Friends corner block of four, the largest surviving multiple block, was sold at this philatelic auction for HK$8,970,000 (about £712,000). 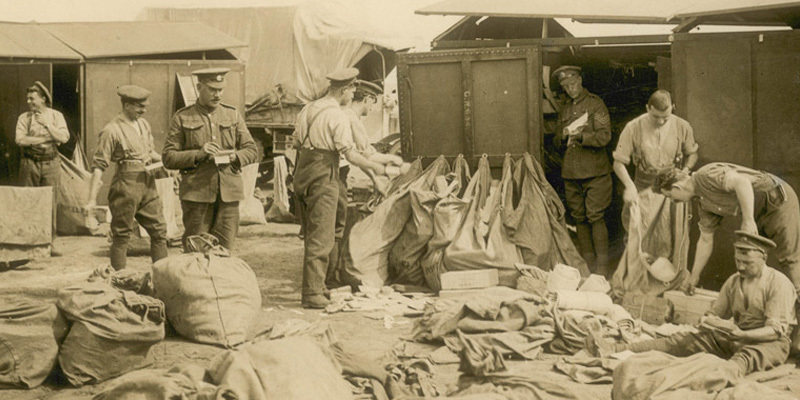 Realizations of the British Postal Museum & Archive philatelic auction at Sotheby's was summed at a disappointing total of £400,920 (including buyer’s premium), with the estimated price for all 191 lot was £5 million in total. Sadly during this auction only 29 lots were sold. These unexpected results have placed the plans for the new museum in jeopardy. The highest price paid for an item in this acution was £192,000 for the 1918-19 Bradbury Wilkinson 2s 6d, 5s and 10s registration blocks. The George V registration blocks was also sold, but other than that only small items were purchased by auction participants.